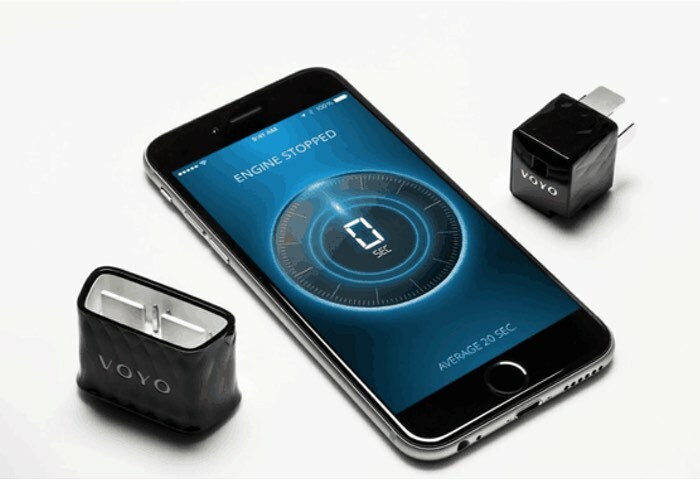 If you have ever wondered how efficient your car engine is you might be interested in a new car engine monitoring system called VOYO that has been created by Voyomotive and can connect to any car built after 1996. VOYO engine monitor has been created to transform the terabytes of data created by your car into accessible figures that are viewable using the VOYO companion application on your smartphone. The data can then be used to inform you about the fuel efficiency of your car as well as also increase driving safety. Watch the video to learn more about the design and functions of the VOYO car engine monitoring system. We have developed the world’s most advanced, aftermarket connected car system. At the core of the VOYO platform is the ability to acquire and utilize the large amounts of complex data produced by modern cars. More information about the VOYO is available over on the Kickstarter website where the device is available to back with pledges starting from just $90 for early bird backers.